Price Reduced! 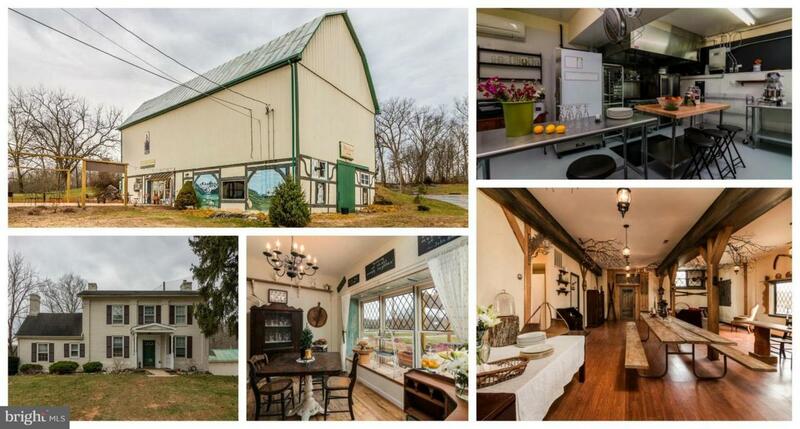 Restauranteurs, Investors, Event Planners...This unique property is a must see and priced to sell! 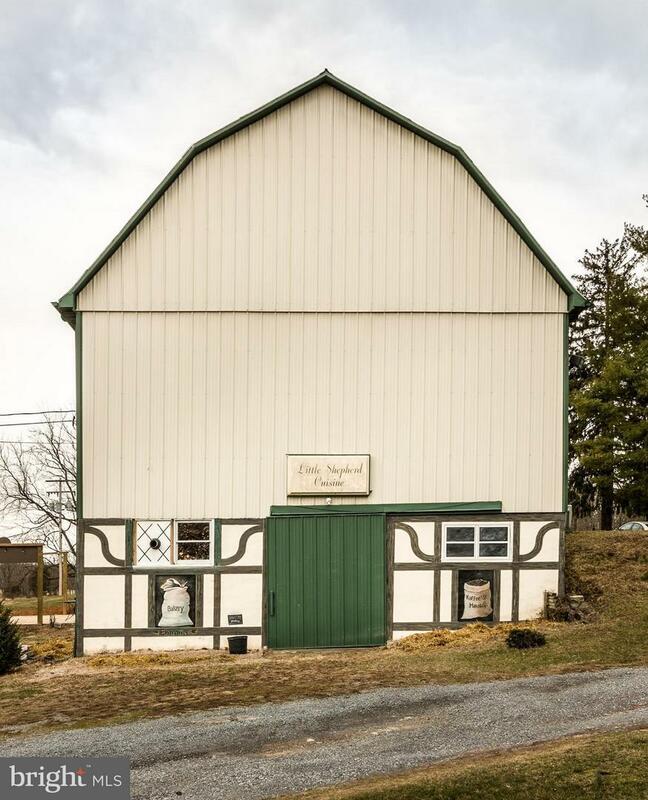 The property boasts a beautiful colonial 2 Bedroom home and an enormous restored barn with commercial kitchen and cafe set on 1.38 acres of busy roadside frontage in between the historic towns of Shepherdstown and Martinsburg, West Virginia.